Get it by Wed Apr 24th by 10.00PM with standard delivery. and gold. 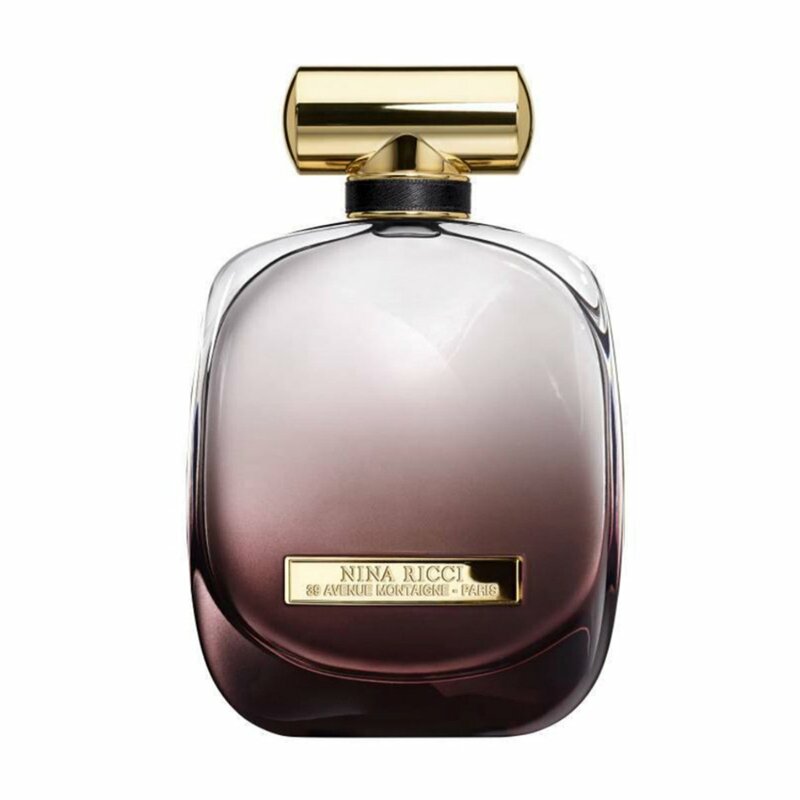 The fragrance is available as 30, 50 and 80 ml Eau de Parfum.